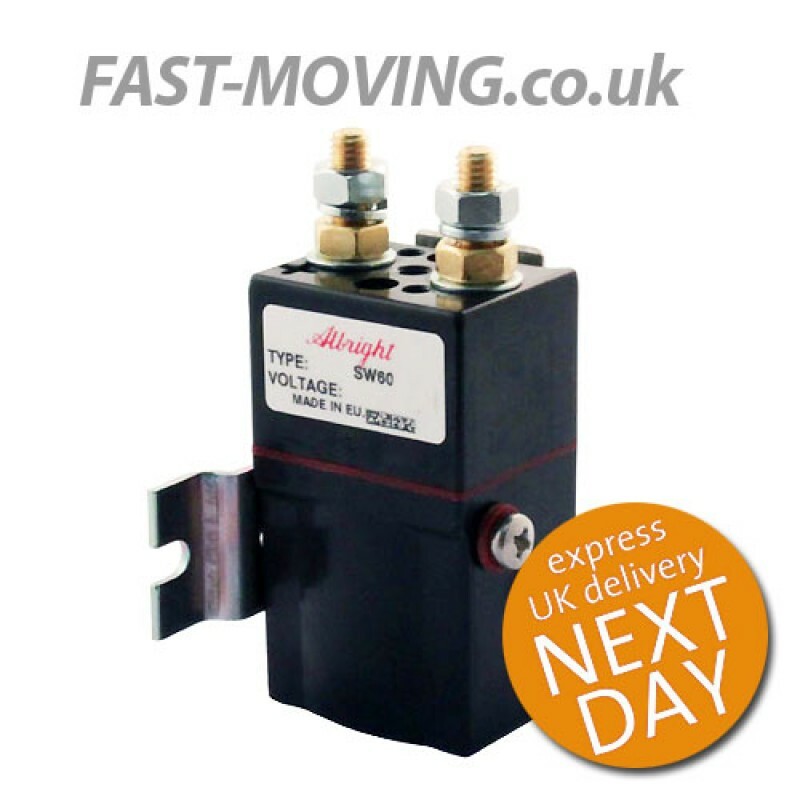 Albright tail lift solenoid starter switch/dc contactor. 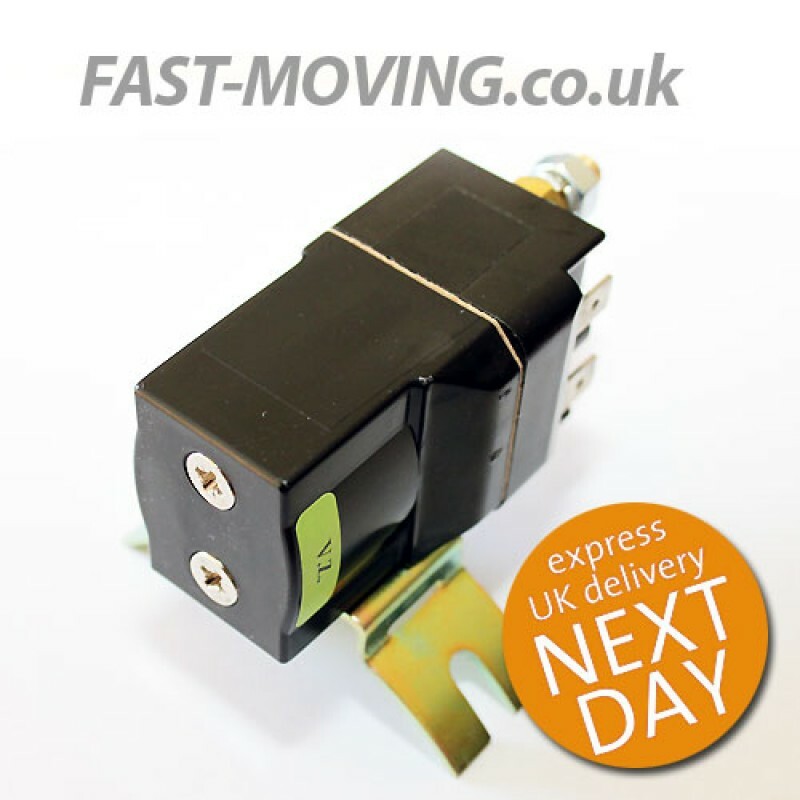 At FAST-MOVING.co.uk we pride ourselves in only supplying top range products at a competitive price. With our Albright range of solenoids this carries on with this philosophy. Continuing innovation in new products keeps Albright out in front when it comes to heavy duty dc contactors. They have an unrivaled level of quality, custom products at very competitive prices, Albright International has consistently remained the market leader in the manufacture of heavy duty dc contactors. agents and distributors supplies high quality original design dc contactors throughout the world. FAST-MOVING.co.uk are supplied by sister company All-ind Limited, a key distributor for the Albright range. We can utilise the teams of technical and design engineers that Albright employ. They manufacture and operate to ISO9001 and ISO14001, Albright International are able to offer tailored tail lift/non tail lift dc contact solutions. 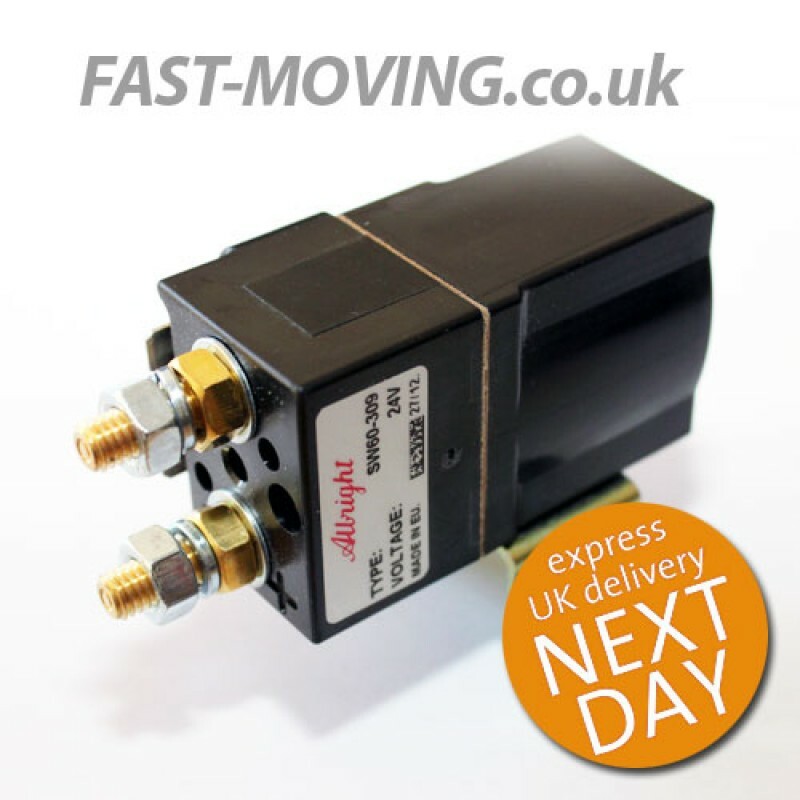 12v & 24v tail lift starter solenoids/dc contactors available.